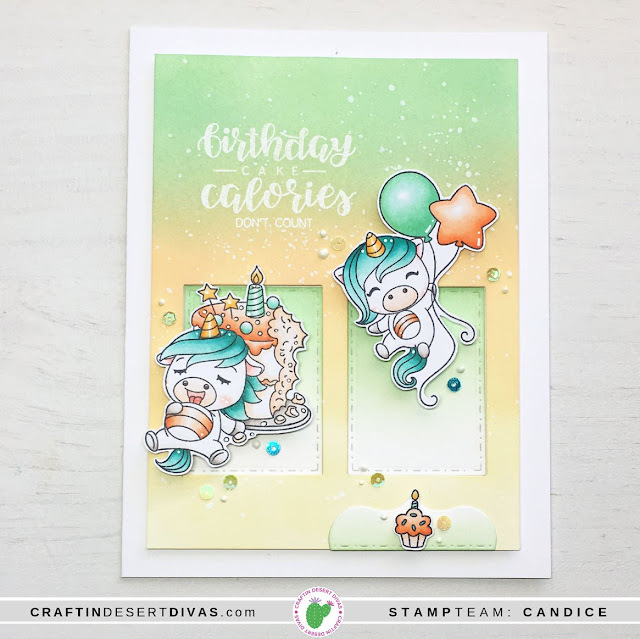 Hooray - it's Release Day! We're excited to reveal all the adorable sets that are available in the shop today. 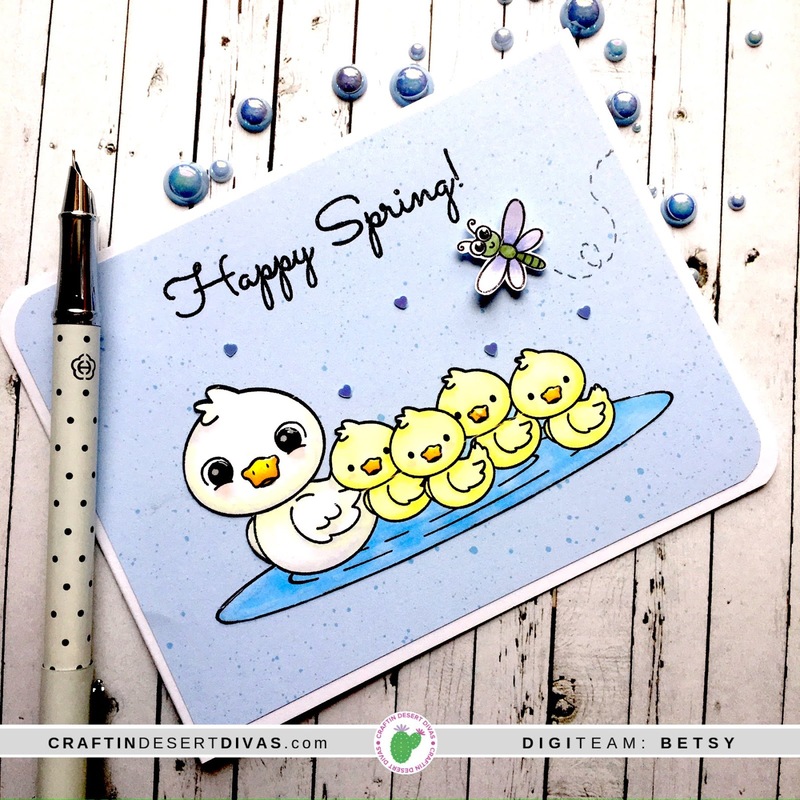 Save 15% on your entire purchase including the NEW APRIL RELEASE! I hope you've enjoyed this release. See you again next month! 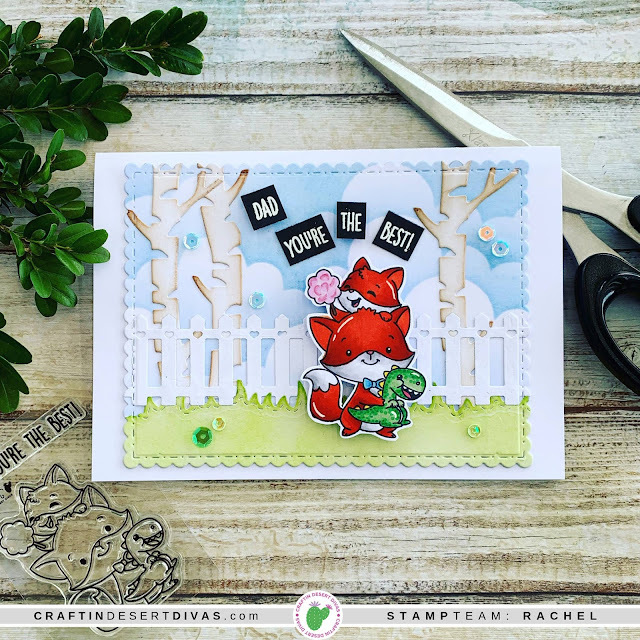 Welcome to Day 5 of our April New Release Week! We've got a FULL post for you today where we'll be revealing our final day of Sneak Peeks from Day 5 of our April Product Release! 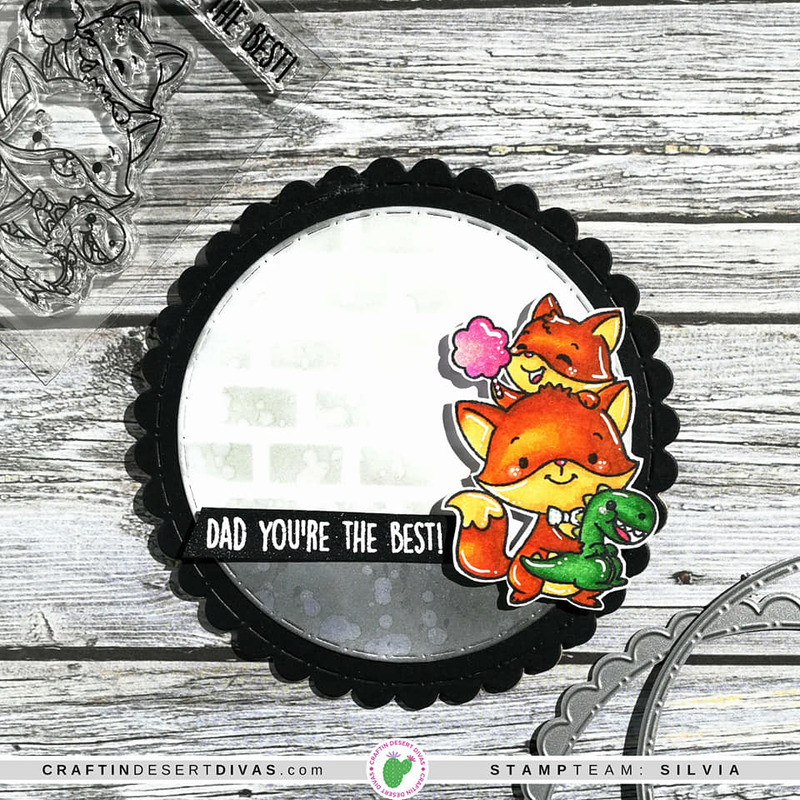 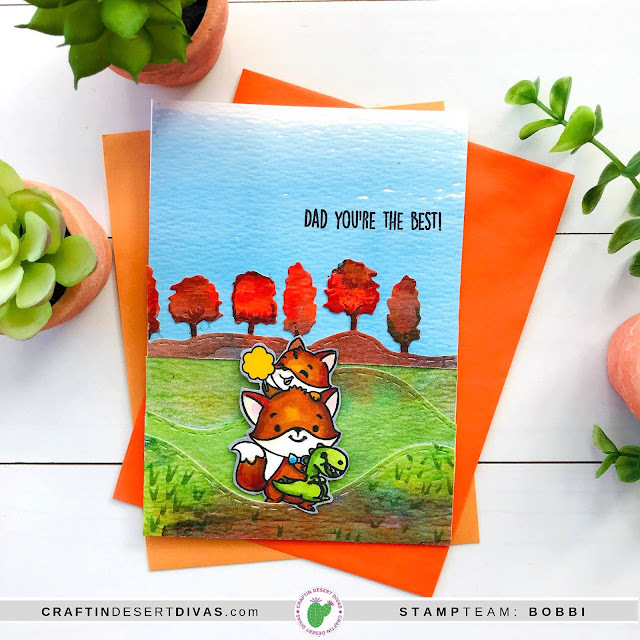 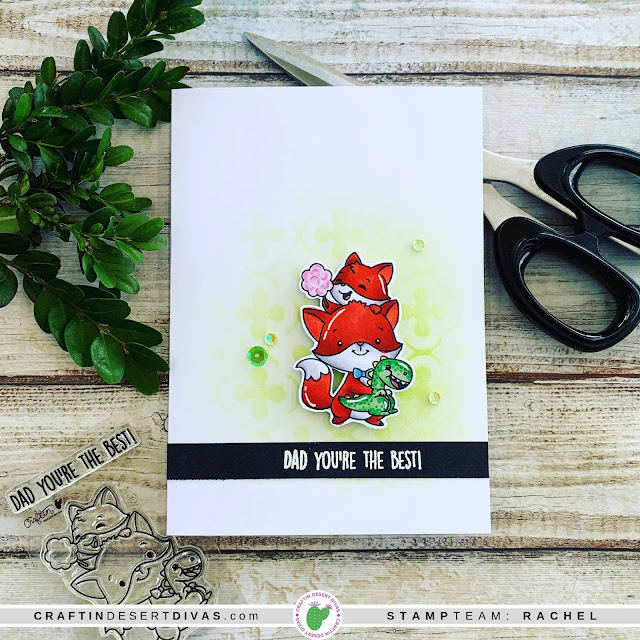 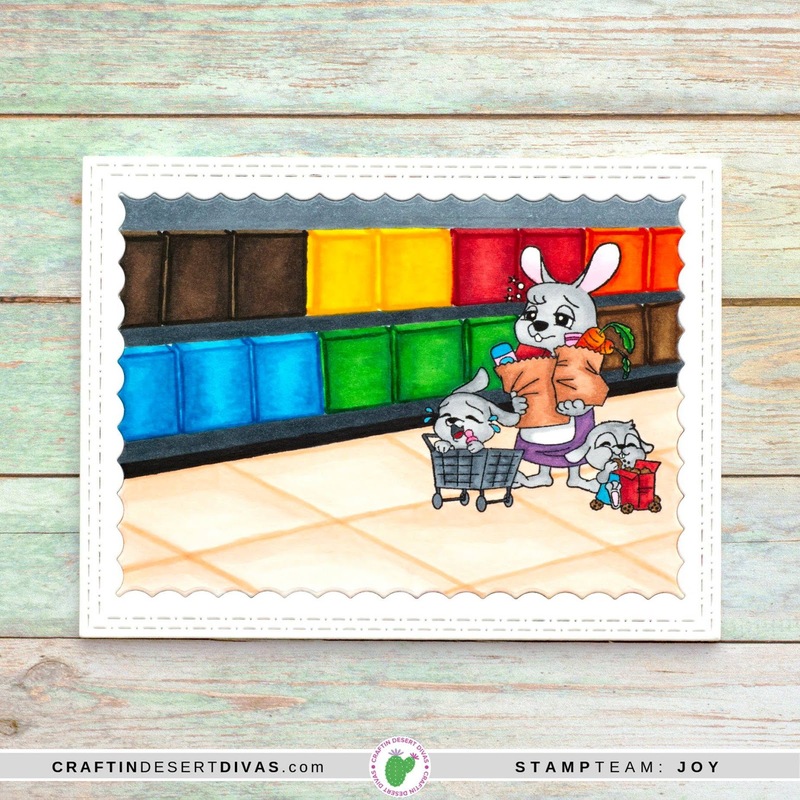 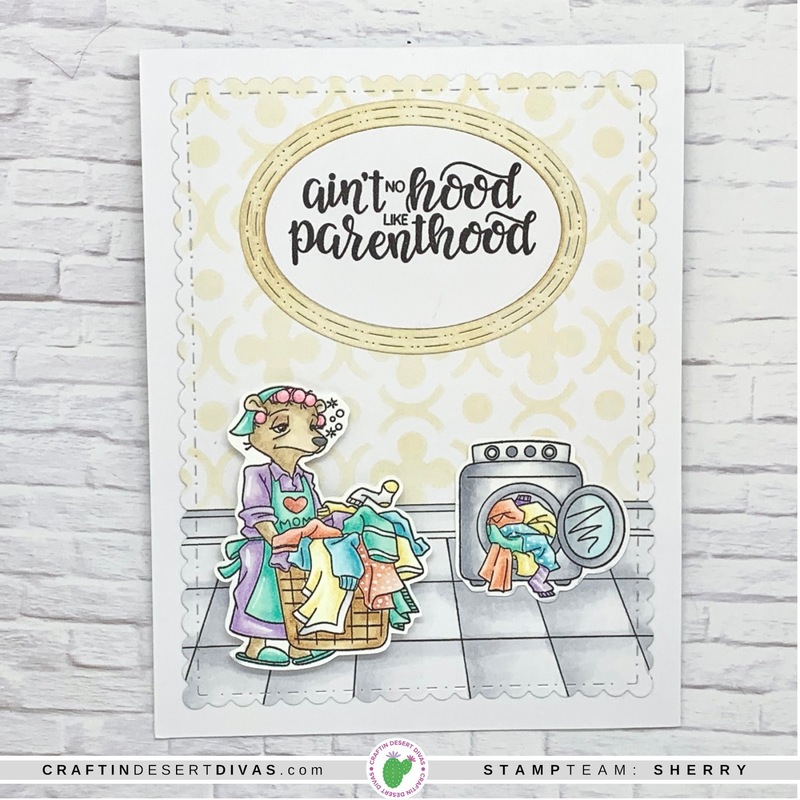 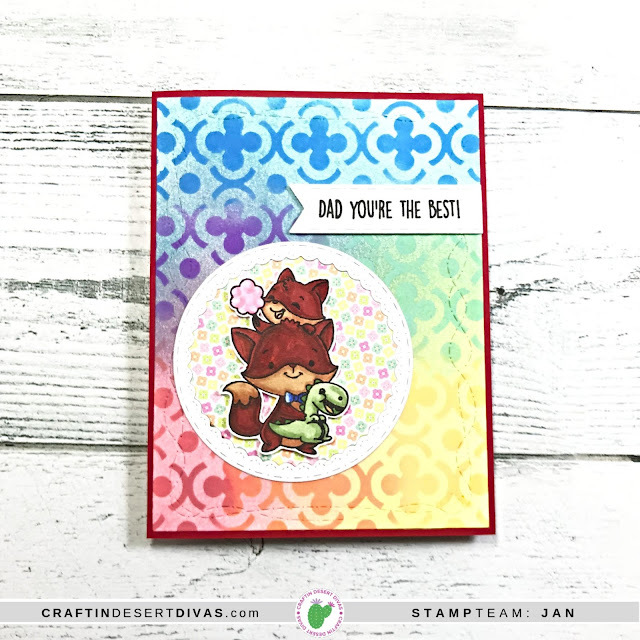 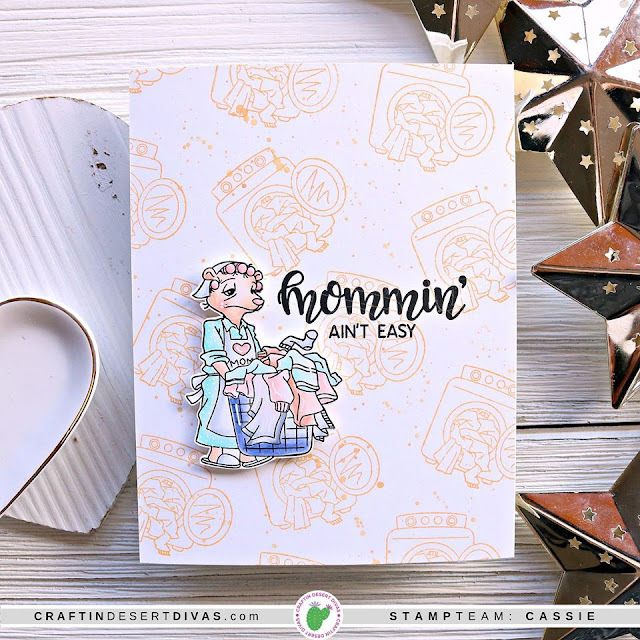 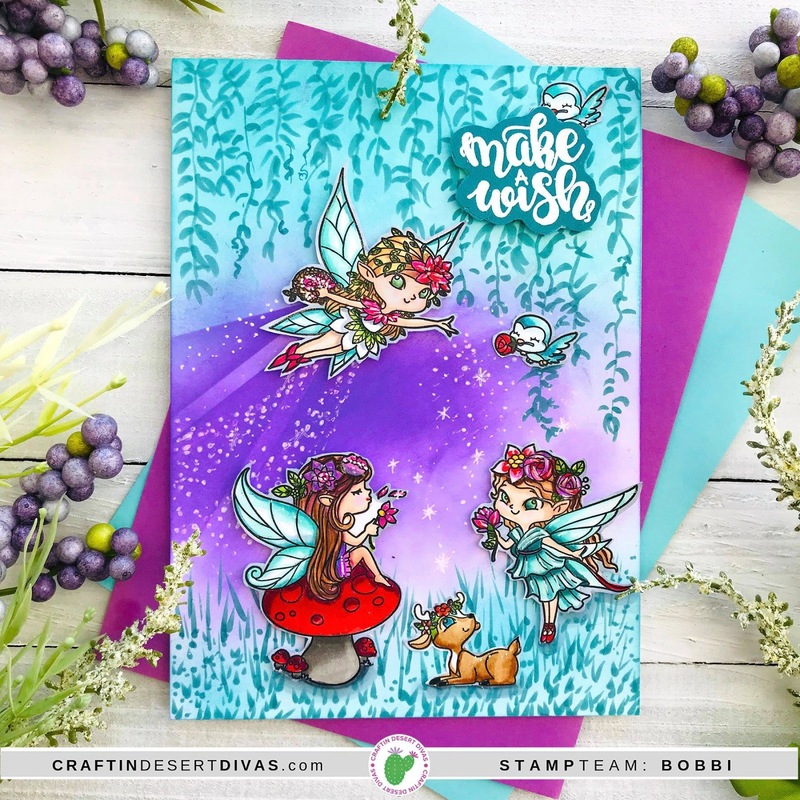 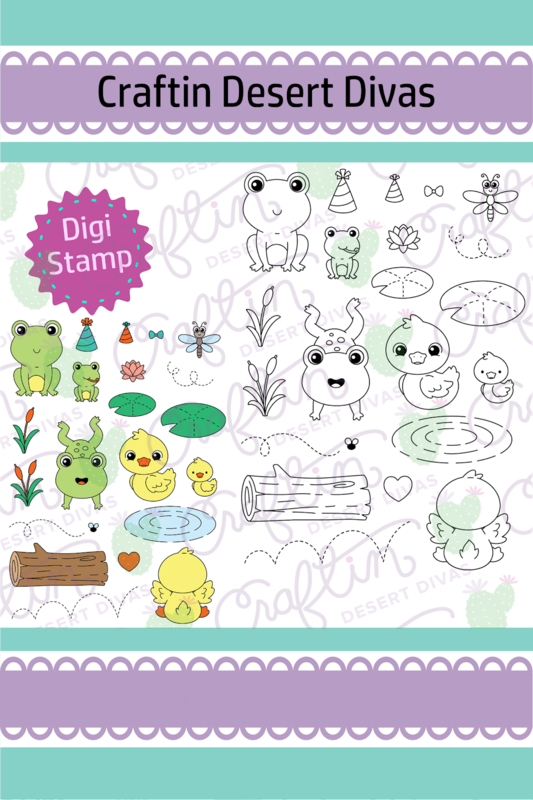 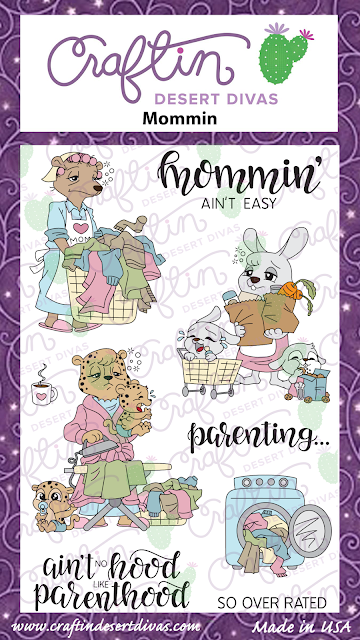 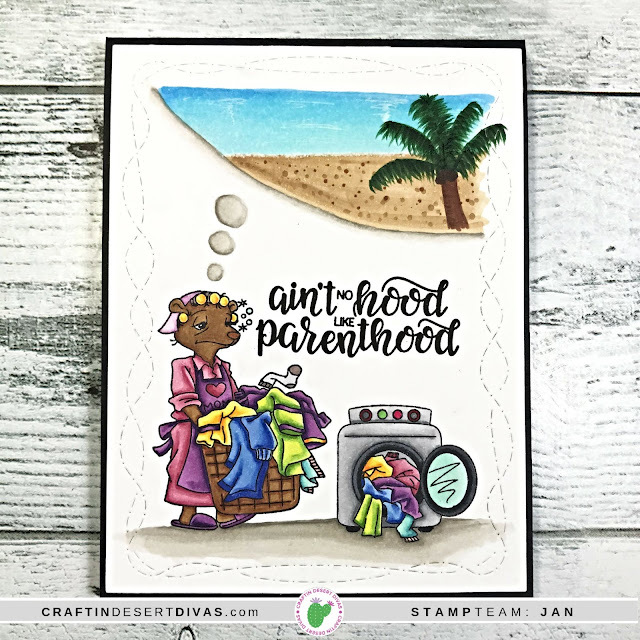 To kick things off, we'll be showcasing our new Mommin, one of our newest stamp sets being released on Wednesday, April 17th. 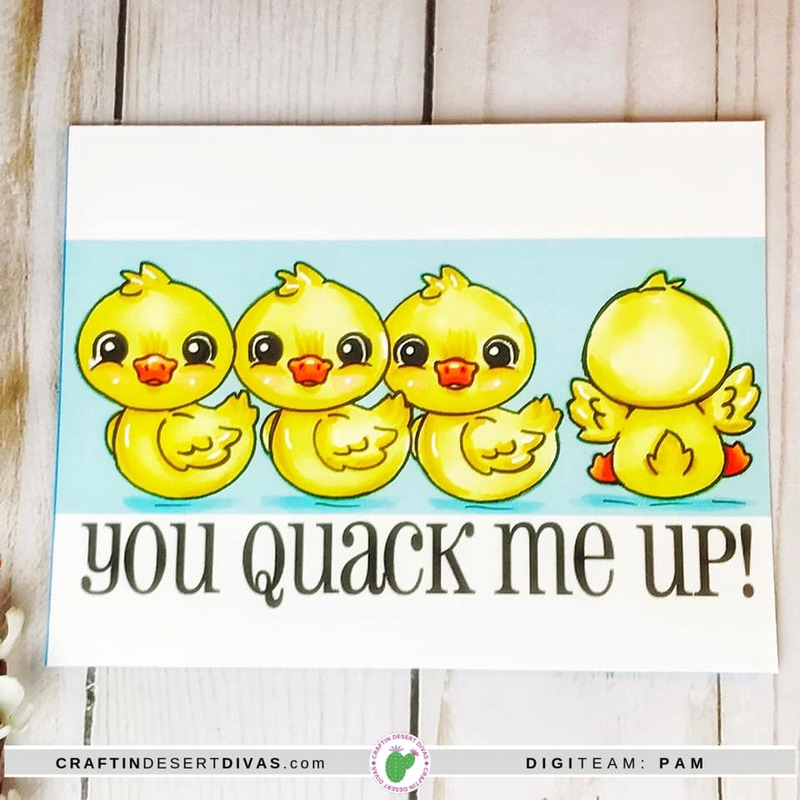 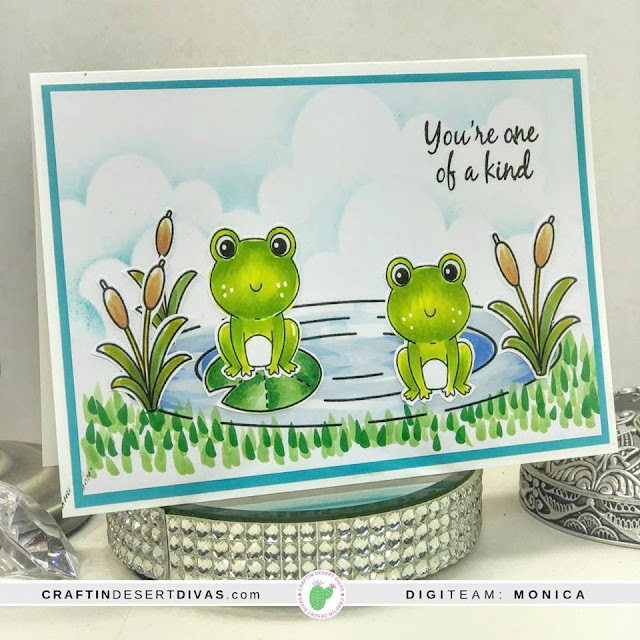 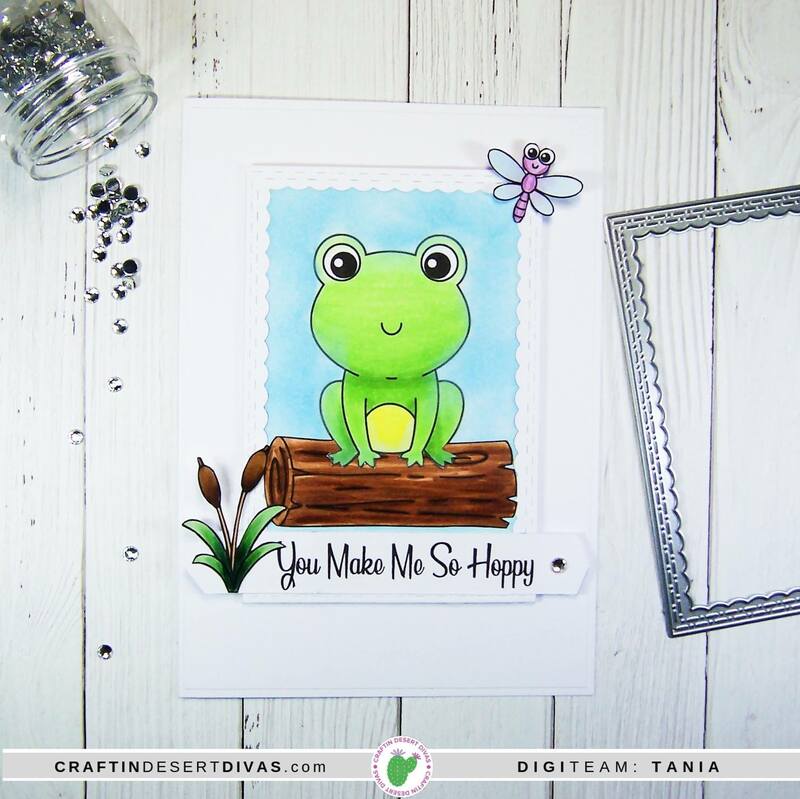 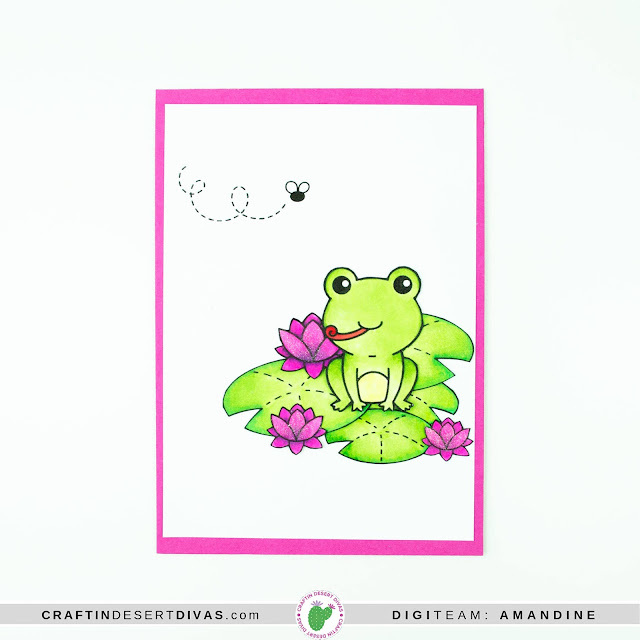 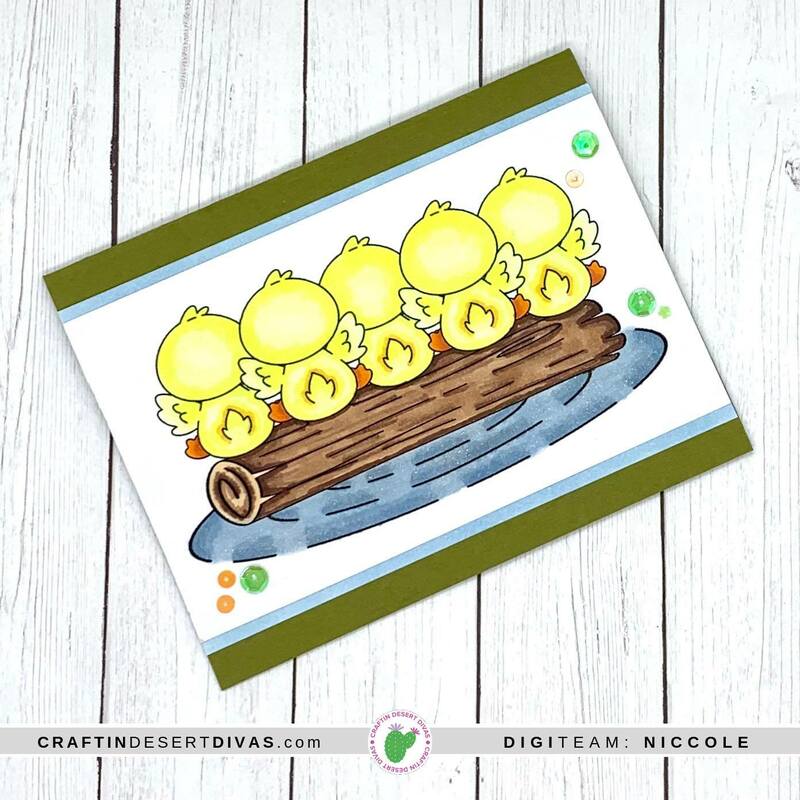 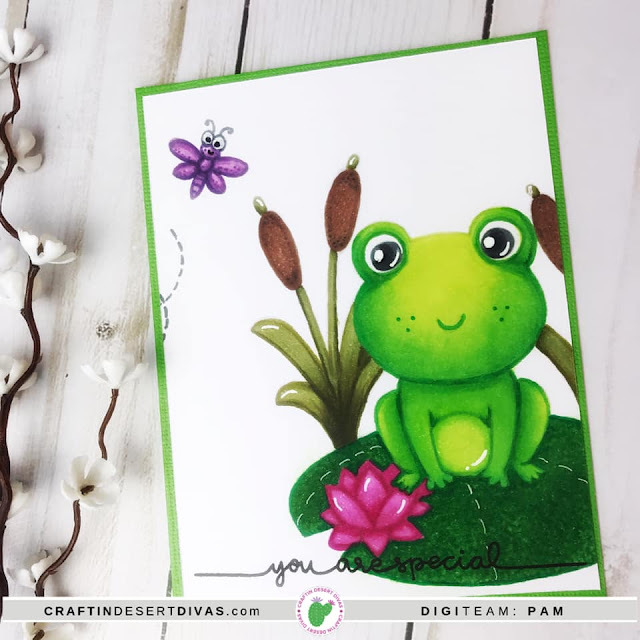 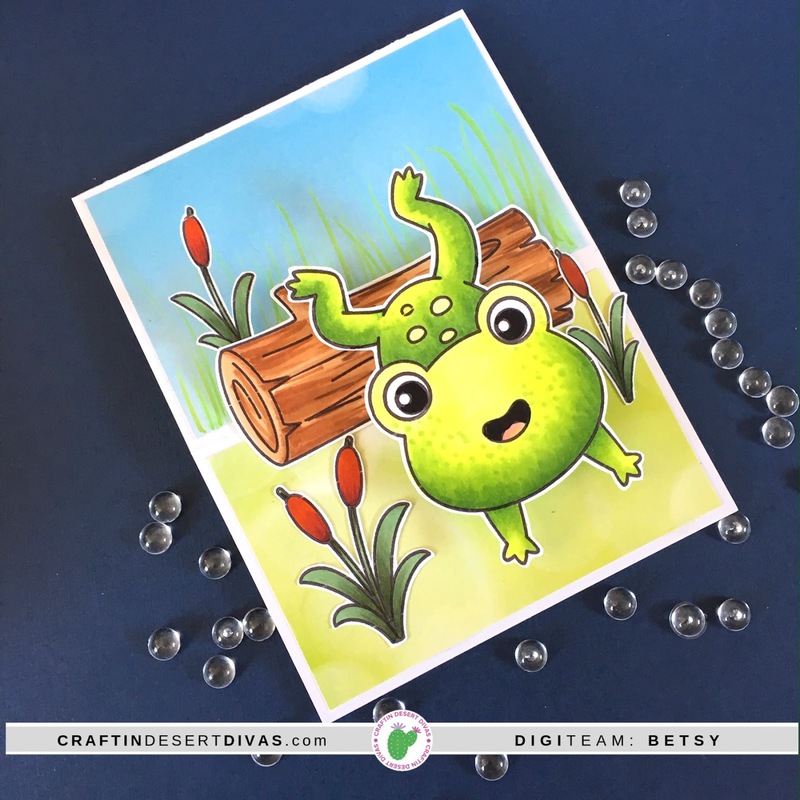 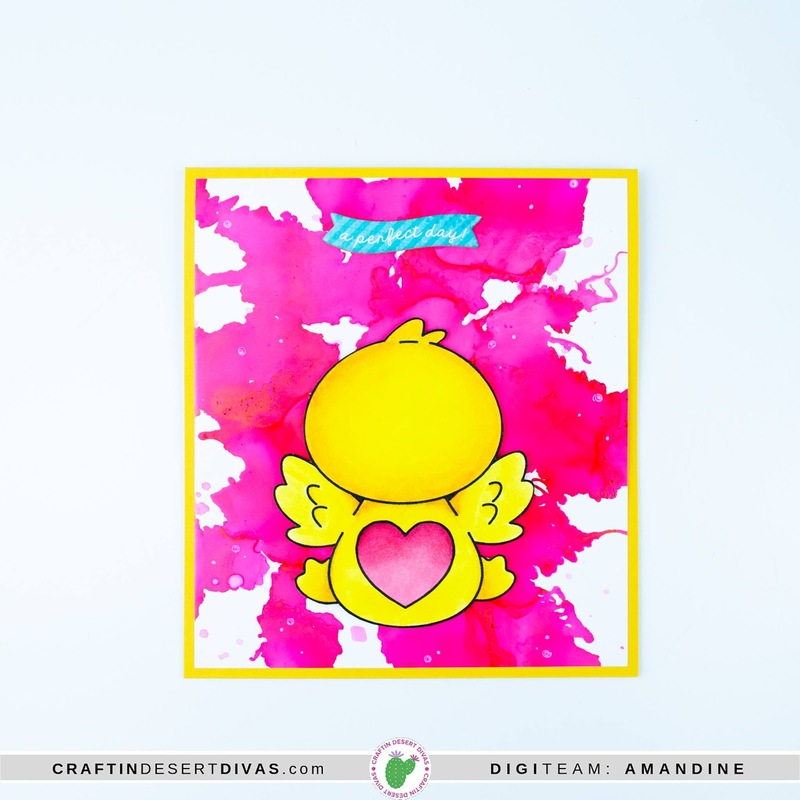 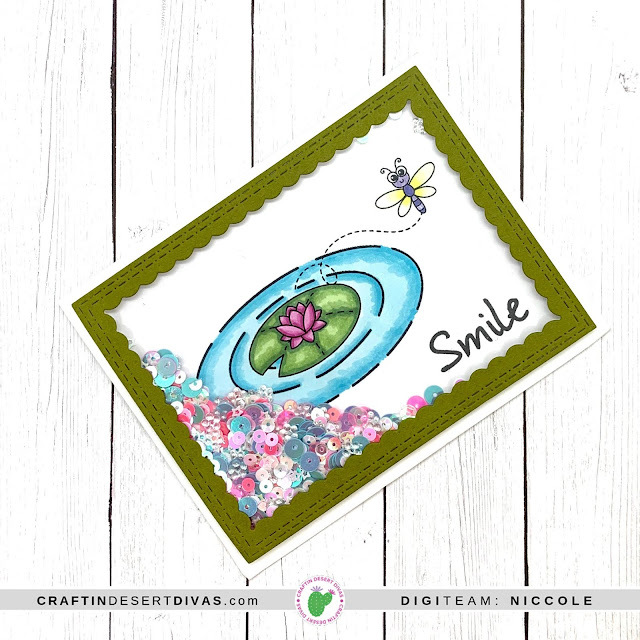 Be sure to follow along with us in our Craftin Desert Divas Gallery Group on Facebook for more sneak peeks, giveaways and inspiration posted throughout the week. 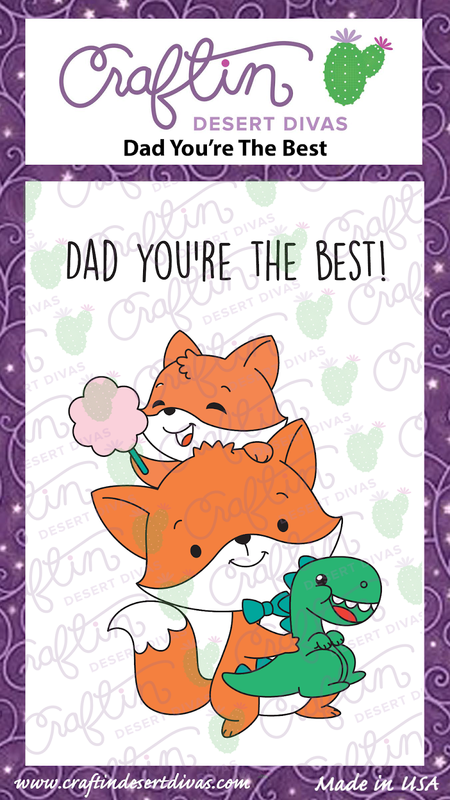 See you back here tomorrow for the full April Release Reveal! 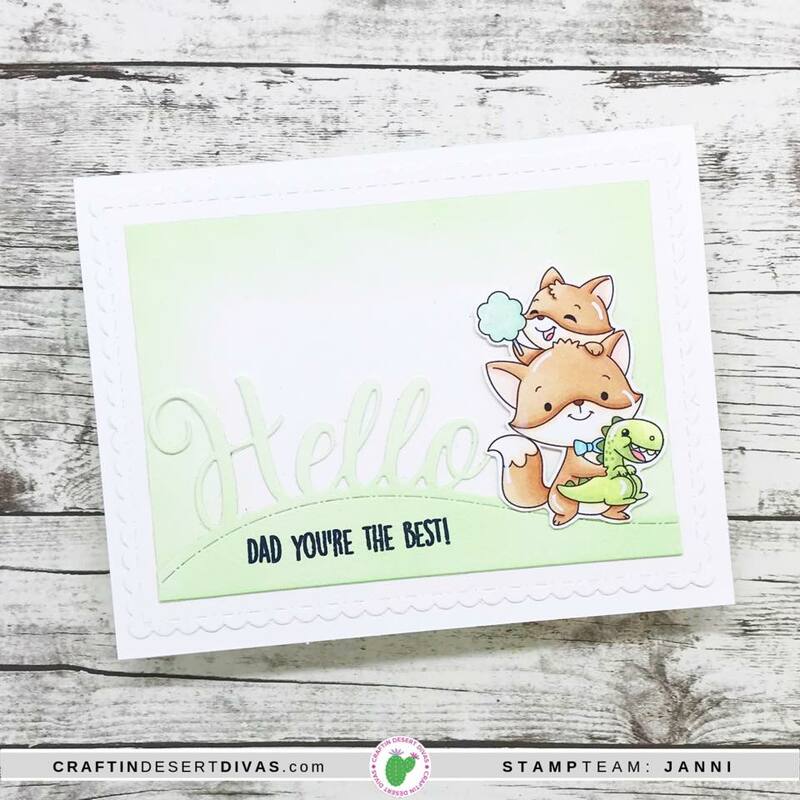 Welcome to Day 4 of our April New Release Week! 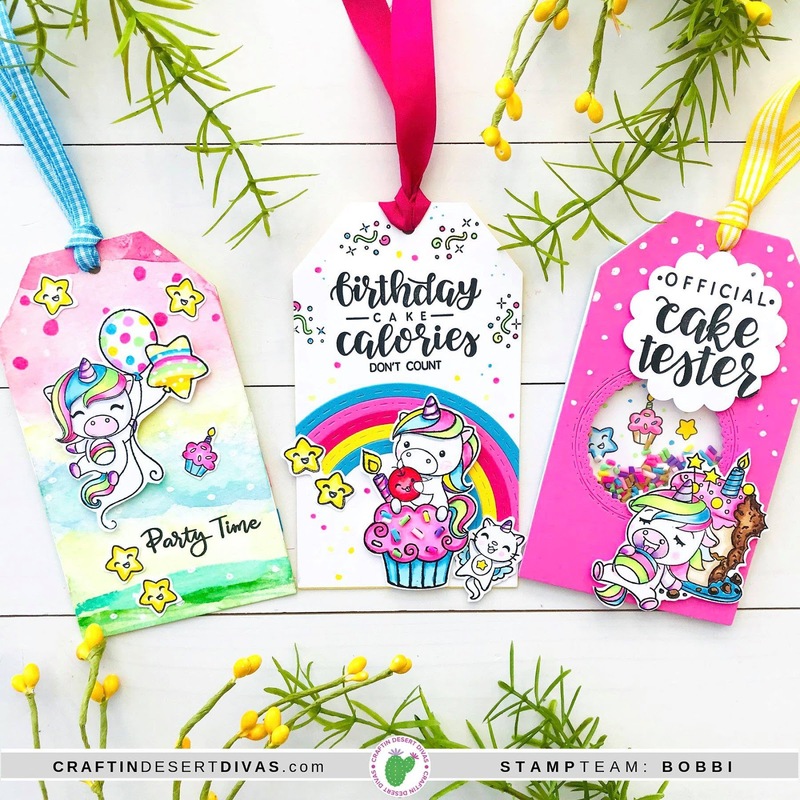 We've got a FULL post for you today where we'll be revealing more of our Sneak Peeks from Day 4 of our April Product Release! 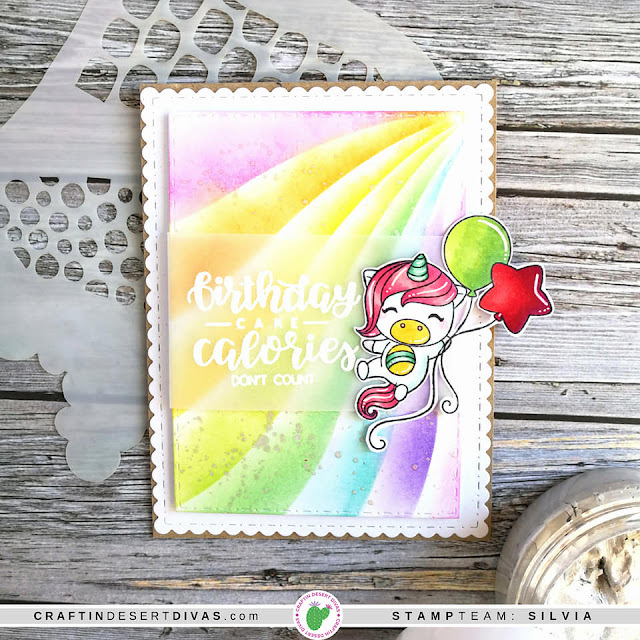 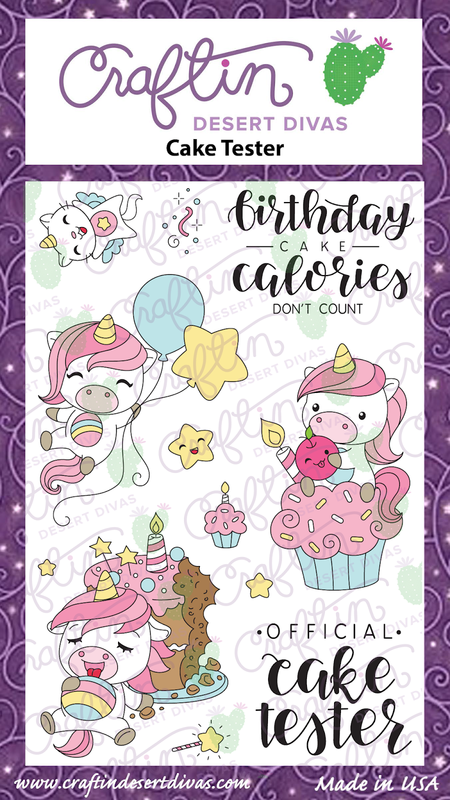 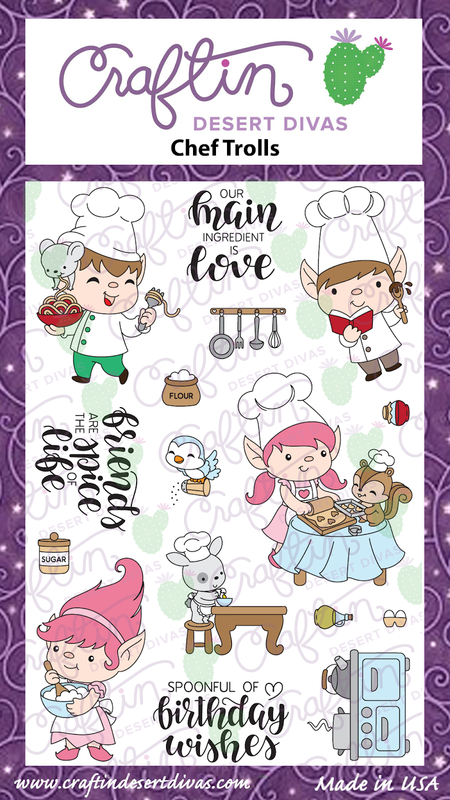 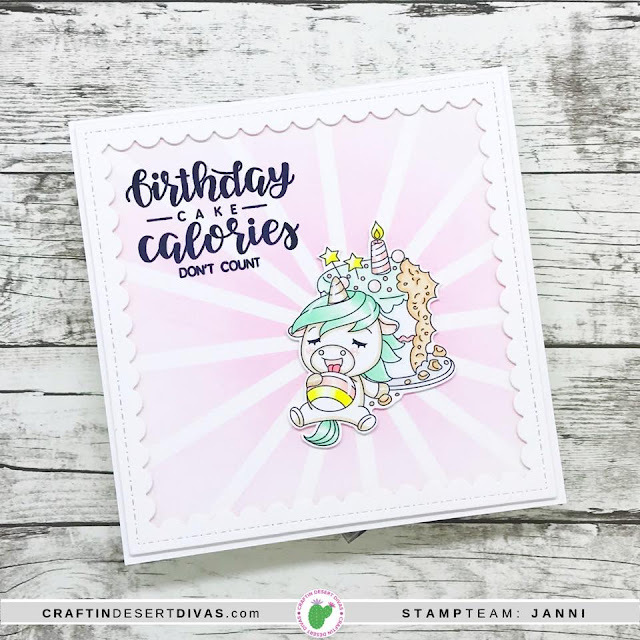 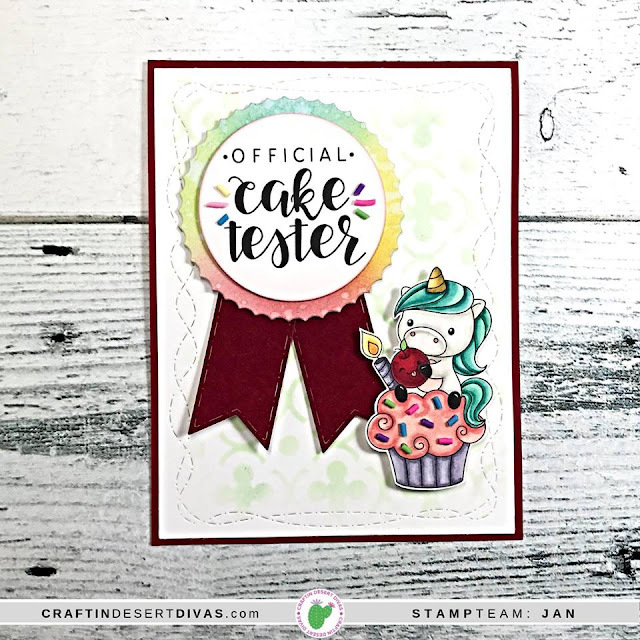 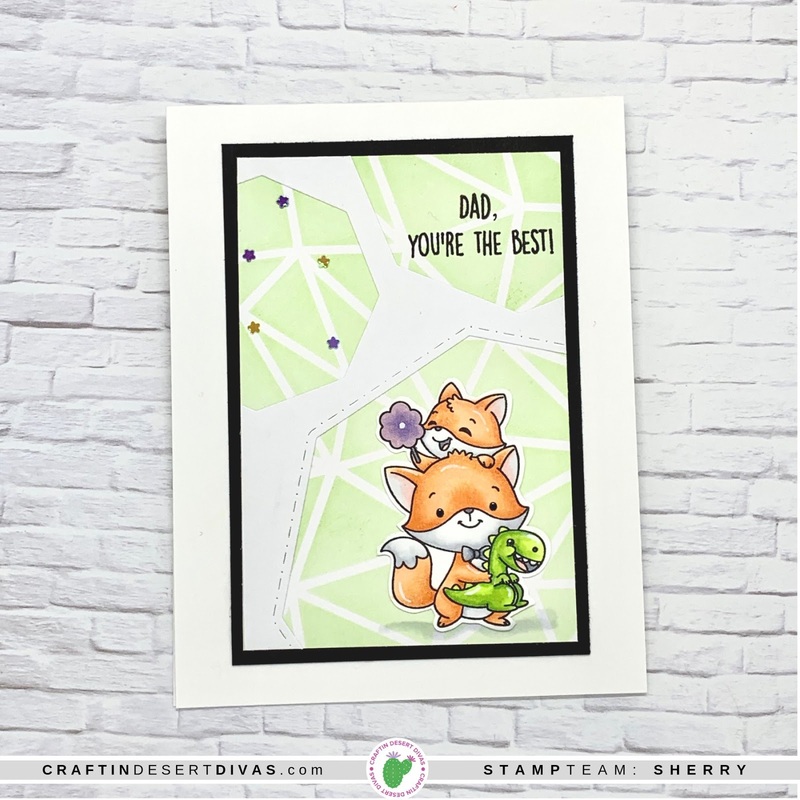 To kick things off, we'll be showcasing our new Cake Tester, one of our newest stamp sets being released on Wednesday, April 17th. 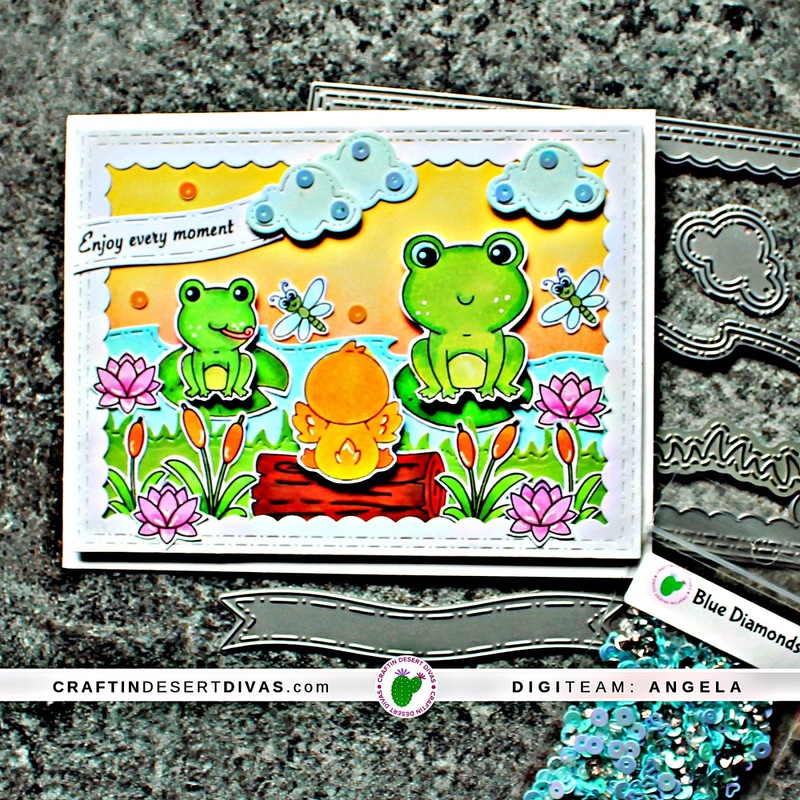 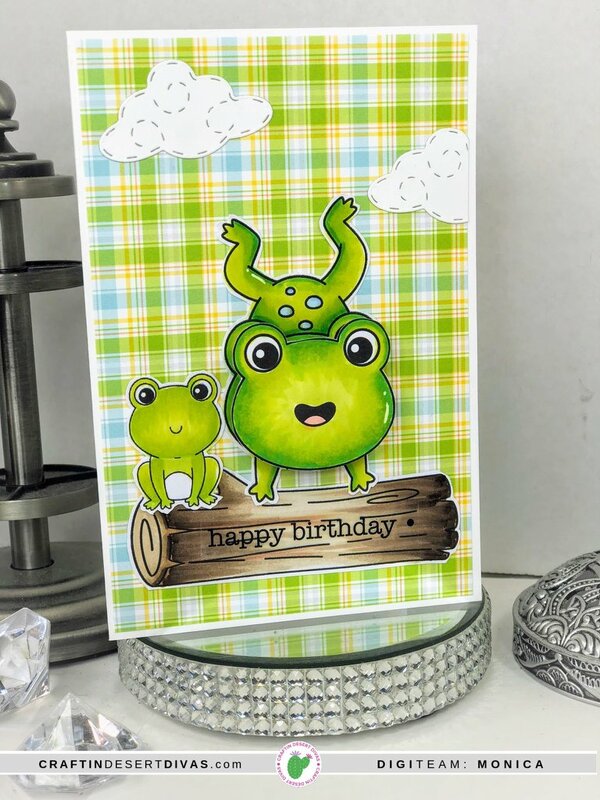 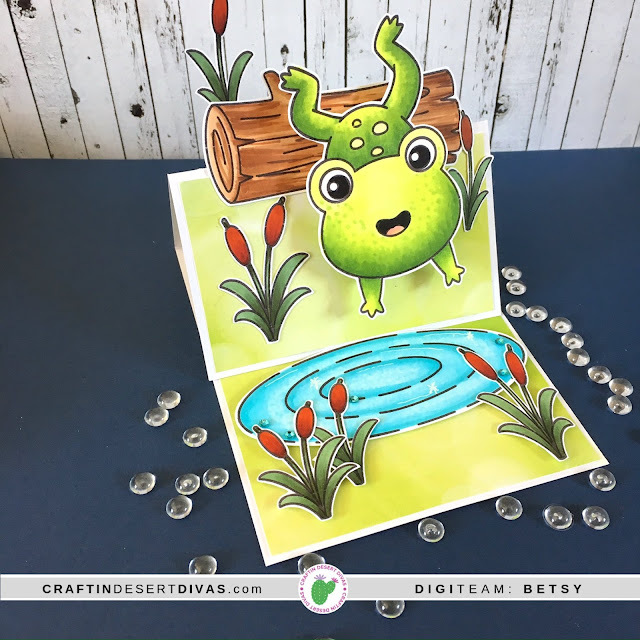 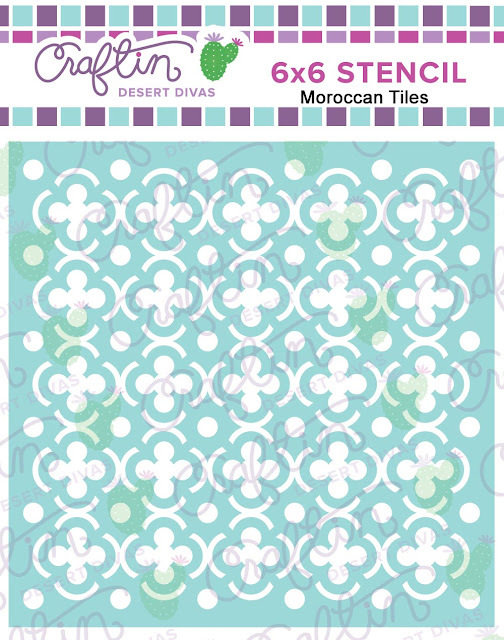 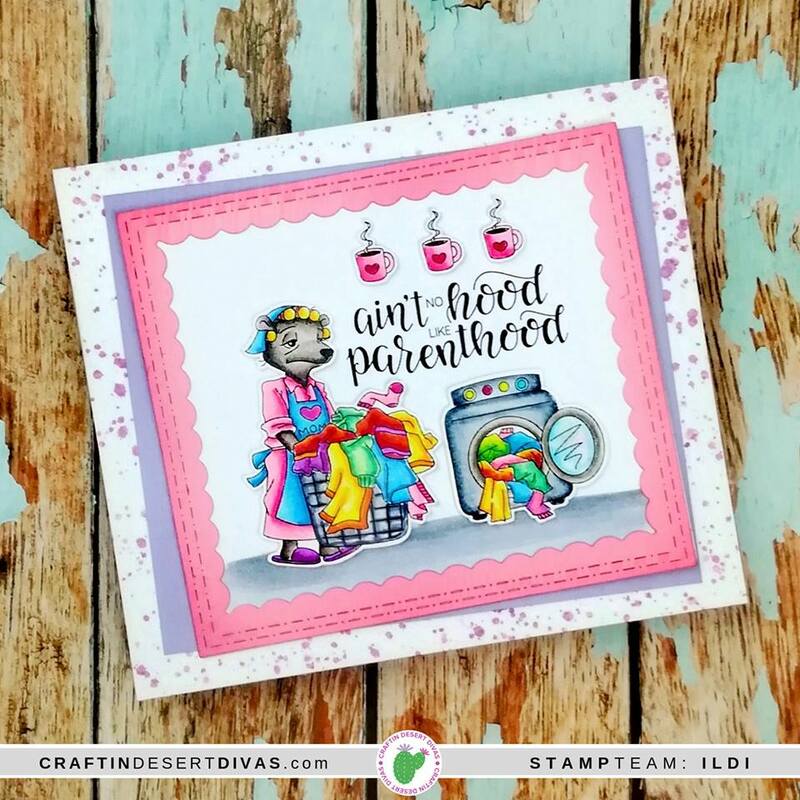 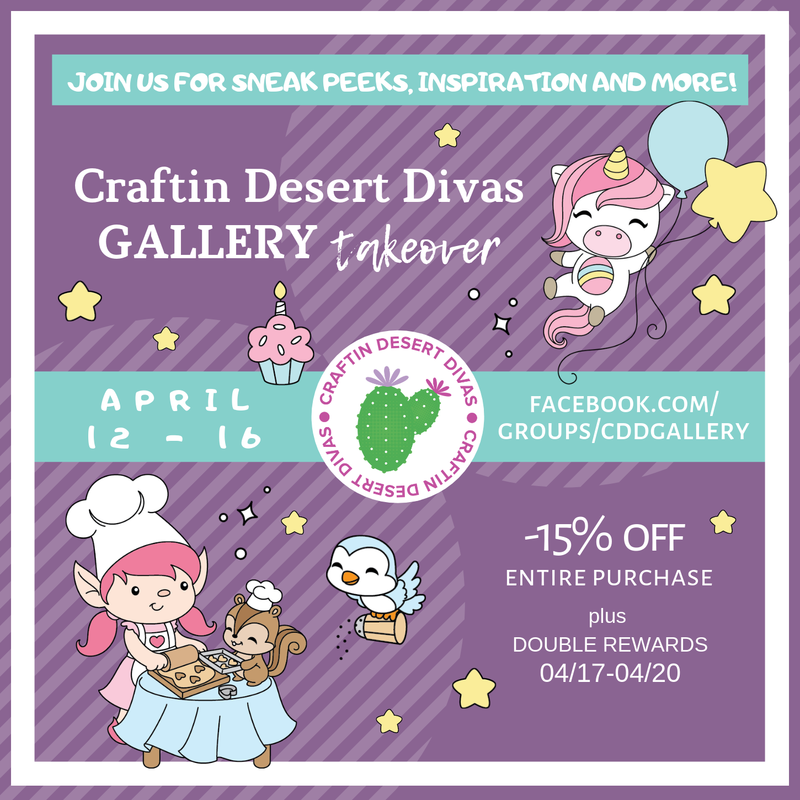 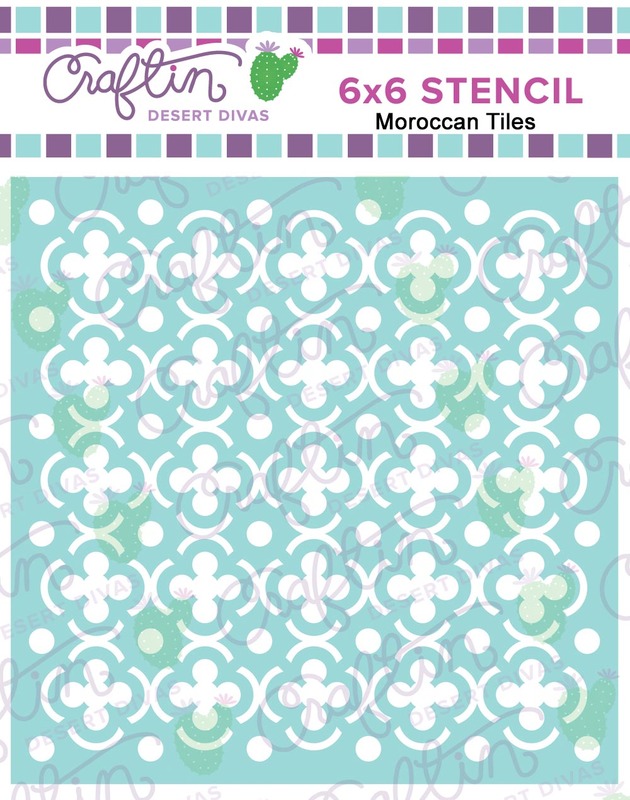 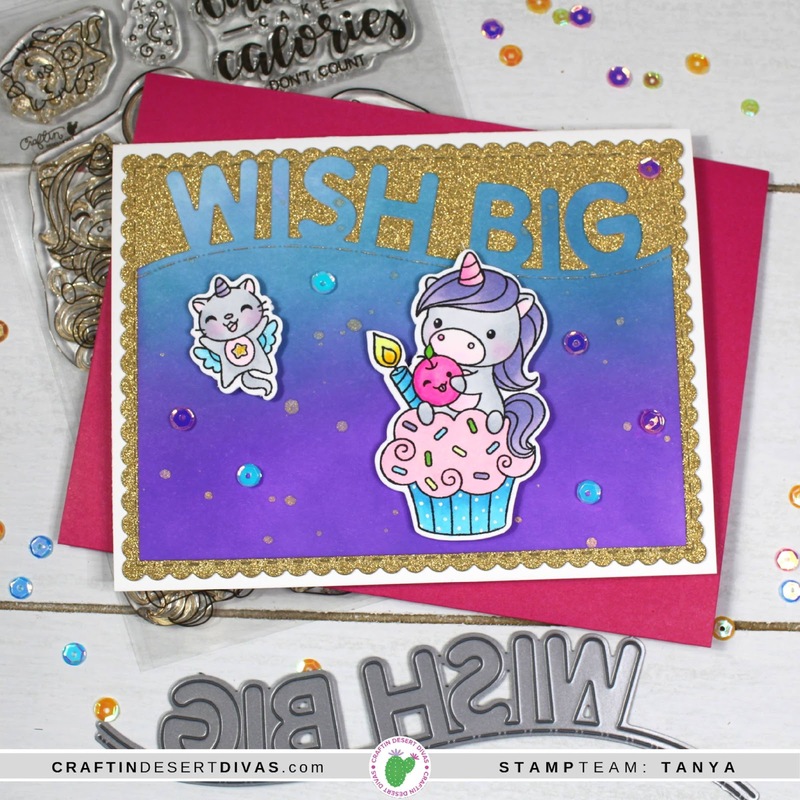 Be sure to follow along with us in our Craftin Desert Divas Gallery Group on Facebook for more sneak peeks, giveaways and inspiration posted throughout the week. See you back here tomorrow when we preview "Mommin"!